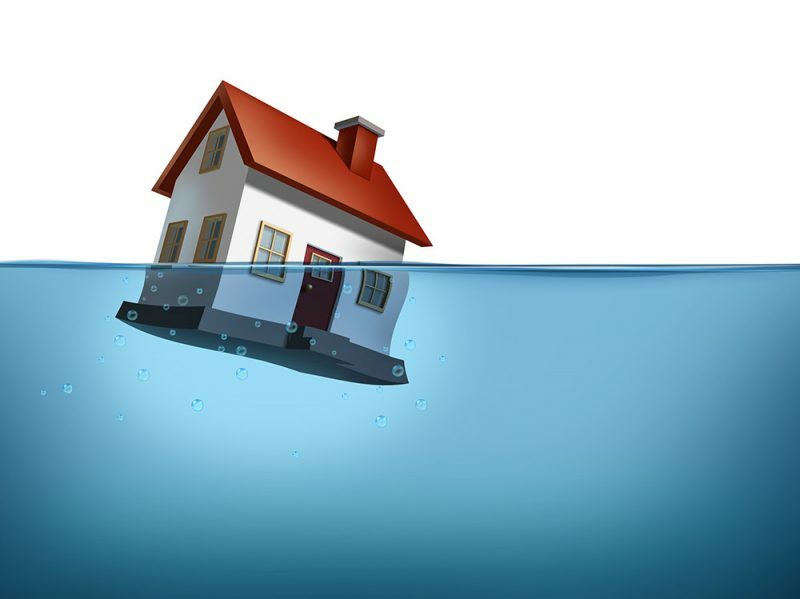 Where do you turn to when you cant keep up your current house payments but want to keep your house? The news of the last year or two has been full of stories about mortgage loan modifications about countless proposals and programs for changing the terms of home mortgages to help people stay in their homes. It can feel overwhelming. And much has also been said about how many of these programs have not worked, that they are difficult to qualify for, that some don’t help nearly enough, and that some lenders are so backed up with applications that they don’t even return phone calls. And there are so many scams that it is seems so easy to make a mistake. Is it worth even trying to do a mortgage modification, and, if so, how do you go about doing it? The fact is that mortgage modifications will not work for everyone, but they are helping many thousands of people to hold onto their homes. So it is an option you need to take seriously. Whether a mortgage modification will be successful for you depends on a few basic reasons: 1) your particular finances, 2) your house value, 3) loan terms, 4) income and 5) luck. Unfortunately luck plays a large part because which mortgage lender or servicer you happen to have will likely make a big difference. That’s because some of them are much better set up, willing and able than others to do mortgage modifications. Plus what programs are available to you often turns on details about your loan such as whether or not it is an FHA one that you had no reason to think would make any difference to you when you got the loan. And luck also plays a big part because of what happened to your loan after you got it which new lender it was sold to by your originating lender, and whether your loan got securitized, that is sold off as a small part of a big packages of loans, which were then turned into the collateral for the infamous mortgage-backed securities, the toxic assets that did much to cause the current economic mess. Your personal finances are critical because the various programs available to your lender generally all have rather rigid financial qualifying standards. We don’t have the space here to detail these standards, which vary program to program, but generally they are designed to try to select those people who BOTH truly need a mortgage modification AND would be helped enough by that modification (which can change the mortgage terms only to a certain extent) to be able to keep the house in the long run. Considering how confusing and sometimes arbitrary this whole field can be, you may be tempted to hire one of the thousands of mortgage modification outfits that can be found on the internet and elsewhere. Although some may well be run by well-meaning people, almost all will not give you good advice and will not give you much value for the money they make you pay them. Many of them have been shut down by the authorities, others would be once the authorities catch up on their backload of complaints, and many others disappear on their own (often with their customers money). It is just too risky to give any of your money to them.